It all starts in the afterlife, in a bizarre waiting room of sorts. 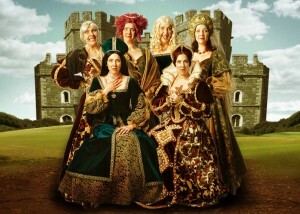 One by one, the wives of Henry VIII arrive, much to the shock and dismay of each previous wife. 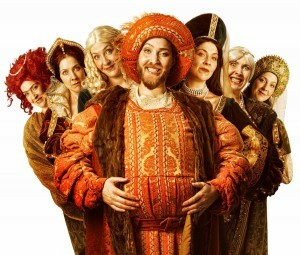 What culminates is a heated frenzy of an ex-wives club where these women swap stories, toss Anne Boleyn’s head around, pick on the ugly German one, and, most importantly, fight for the right to be acknowledged as Henry’s true bride and eternal partner. But when Henry arrives…everything changes. “Tara Travis is an immense talent. Go see this show and you will find yourself in heaven.